The ability to design 3D models using parametric modelling skills is an industry requirement for 3D printing design engineers. 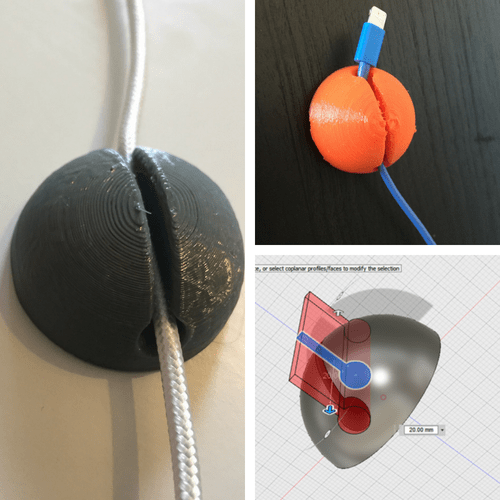 With the intermediate and advanced lesson packs being based around Fusion 360 we have expanded the curriculum with a new lesson for the Intermediate lesson pack. This means that teachers and students will have more designing content in the curriculum. The new lesson sits just before the design challenge and after the initial ‘Introduction to parametric modelling lesson’. The rationale behind the new lesson is to expand on the first parametric modelling lesson and act as a skill building lesson for students before they complete the design challenge lesson. 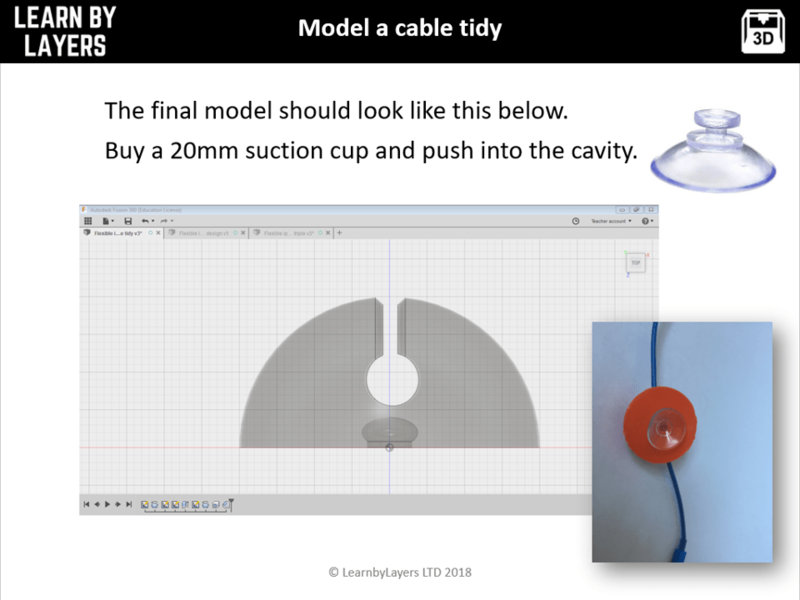 In the new ‘Developing CAD skills’ lesson, students will learn how to model a small cable tidy for their smart phones. This can be used to ensure that their desk work spaces are kept tidy and organised when using multiple electronic devices at once. The skills learnt in the lesson centre around working accurately to given measurements and using the revolve feature, ‘sketch/edit sketch’ skills and ‘extrude as a cut’ feature. The outcome can be 3D printed in under 30 minutes and uses very little filament. The end result has to be 3D printed using flexible filament for the product to work successfully. 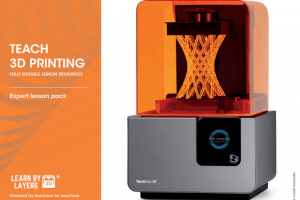 The focus on flexible filament forms a core part of the lesson and students will learn the difference in material mechanical properties between standard PLA filaments and flexible filaments such as those from colorfab. Questions such as, how do they behave differently? What’s the difference between toughness, strength and durability? All of these are answered in the lesson with engaging learning tasks for students. 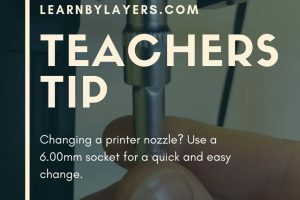 As with all the lessons, there is a teaching powerpoint, lesson tasks with answer sheets, homework tasks with answer sheets and example STL files to 3D print. 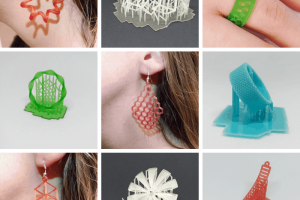 With the example files 3D printed before the lesson, the students will experience a hands on interactive lesson whilst developing their parametric modelling skills. To get this lesson it is included in all the lesson bundles and the intermediate lesson pack. Curriculum update, we've added a new TinkerCAD lesson. Curriculum update - New advanced lesson added.